Must serve Sweets for a Birthday Party! 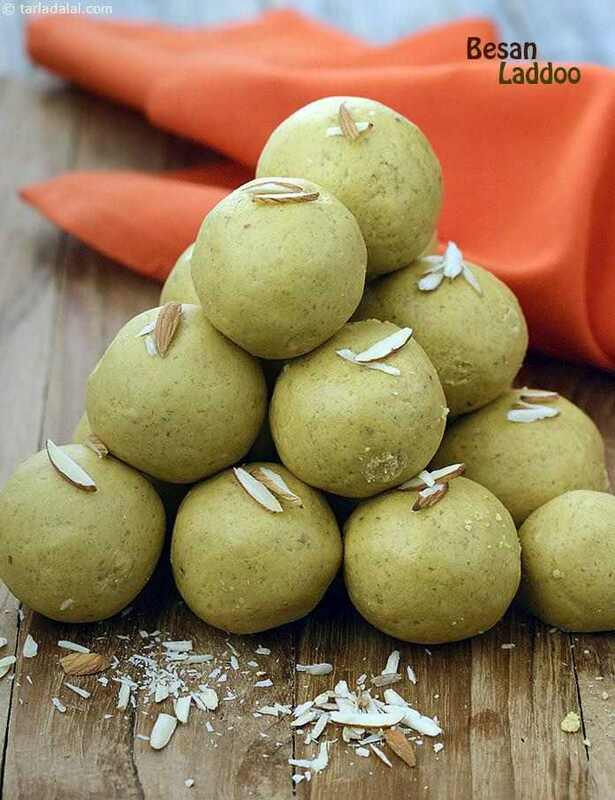 The famous Bengali sweet with its history of more than a century has crossed the boundaries of culture, caste and creed. It is relished almost everywhere in India and has been popularised abroad as well. Making rasgulla is an art and comes with practice. A crunchy dessert for kids party which is quick and easy to make. Also great as an after school treat or anytime dessert.